Antigua Aduana, San José, Costa Rica. 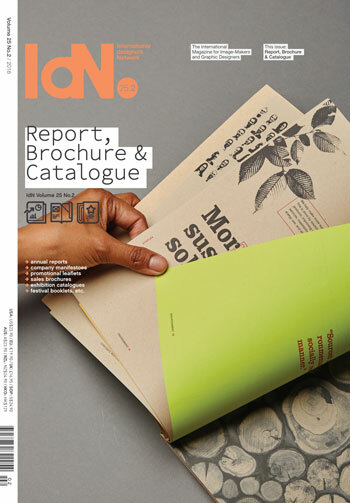 FID International Design Festival is back in March 2013 with new guests, new workshops, new exhibits, and of course, new parties. FID is the only multidisciplinary design festival in Latin America, and one of the most popular too.